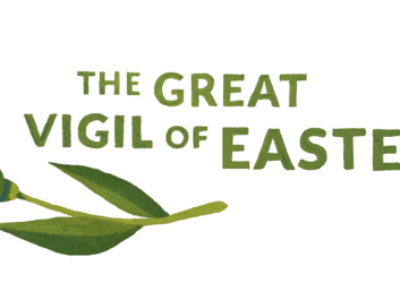 Join us for our Great Easter Vigil on Saturday, April 20th at 7pm. 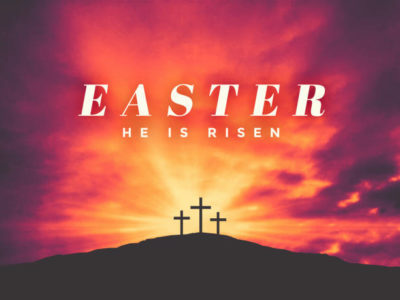 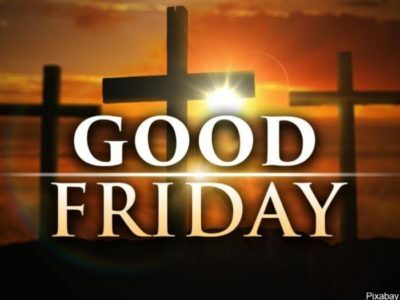 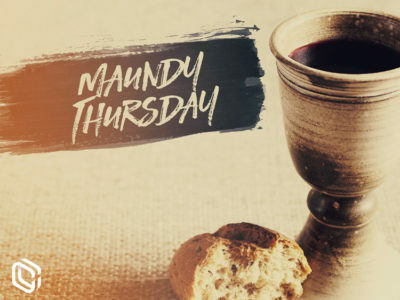 Join us for our Good Friday service on Friday, April 19th at Noon. 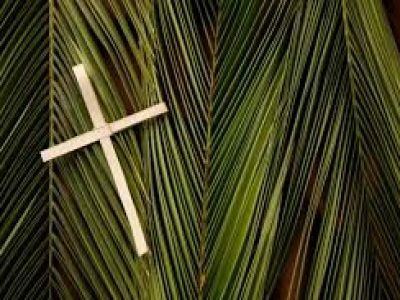 We have services at 8am and 10am on Palm Sunday.